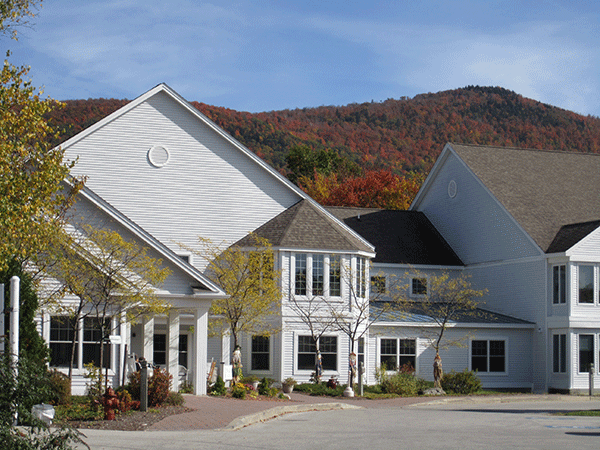 In 1993, Rutland Regional Medical Center and the John Russell family came together to build The Meadows, our area’s first assisted living residence. Their goal was to provide a positive, dignified, less costly alternative to nursing home care: A place where older people could enjoy exceptional amenities, opportunities to interact with other seniors, and access to around-the-clock support. Soon after opening, The Meadows began receiving high accolades for its supportive services and outstanding accommodations. Gone were the antiseptic smells, linoleum floors and fluorescent lighting often associated with homes for seniors. The Meadows advanced a whole new image of what a retirement community could be like. The Meadows added a special care unit in 2002 to accommodate residents with greater physical and/or cognitive needs. This secure, highly-staffed wing provides extra hands-on care and specialized activities designed to meet the needs of residents who, in the past, would have had to live in a skilled nursing facility. The Meadows is now home to 92 residents. Visitors to The Meadows’ beautiful, 37-acre property would frequently express how they wished they could live in a worry-free community like The Meadows—but that they did not need the hands-on care associated with an assisted living facility. They were seeking an independent living community that would take away the burdens of home ownership, provide services in the areas of dining, housekeeping, maintenance, transportation and wellness, and increase their socialization. Since there was no retirement community like this in the area, The Gables was soon conceived to fill this need. The Gables opened in 2002 to much community excitement and fanfare. All 40 apartments were quickly filled, and a second phase of construction soon added another 22 residences. Together, The Meadows and The Gables offer seniors the opportunity to age-in-place—seamlessly guiding residents from independent living to assisted living and then on to special care if it is needed. The Meadows and The Gables have become this region’s premier retirement community. 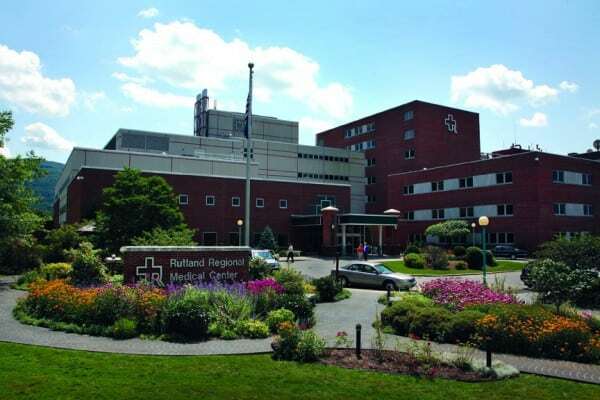 Rutland Regional Medical Center began its tradition of quality community health care more than 100 years ago as Rutland Hospital. It is currently the second largest hospital in Vermont and is located three miles from The Meadows. The Gables is a full-service independent living community located adjacent to The Meadows.